Transparent Language ABD’de 12 binden fazla kütüphanede kullanılmaktadır. in 100+ languages, including English. 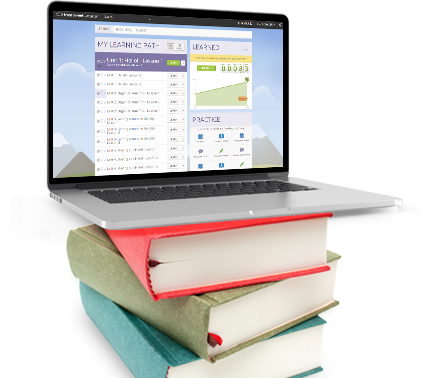 Enable your entire campus with web-delivered language learning. 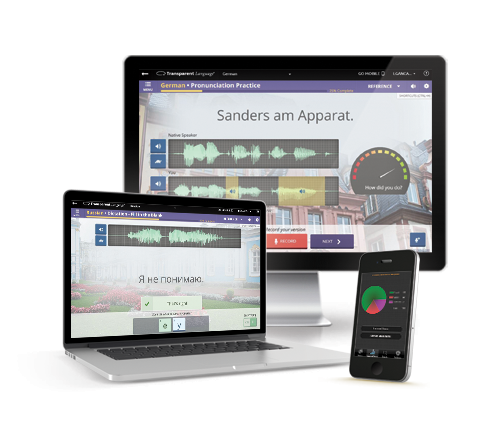 Featuring a scientifically-proven methodology, the widest variety of high-quality learning material, and seamless integration of real-life language use by native speakers – all packaged together in an easy-to-use interface – Transparent Language Online is simply themost complete language-learning solution availableanywhere. 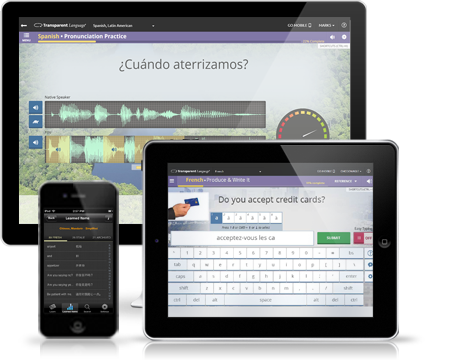 And with 100+ languages to choose from, there is something for every language learner. In addition to foreign language-learning materials, Transparent Language Online also provides the tools and resources needed by learners with developing English skills. KidSpeak™ makes learning a second language easy for kids of all ages. With KidSpeak, children build a solid foreign language foundation using the successful immersion approach preferred for young children. 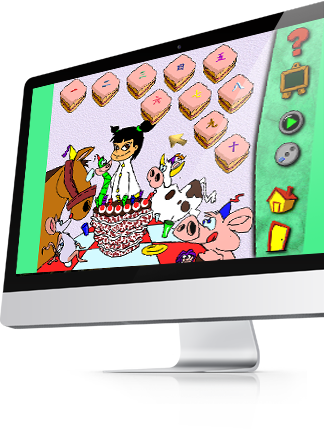 Each language is hosted by a fun cartoon “friend” and his or her playful pet, using only the language being taught.